Forward-thinking organizations have already hopped on the DevOps bandwagon for streamlined software development and delivery. A key aspect of successful DevOps is constant improvement of tools -- but improvement doesn't need to mean replacement. 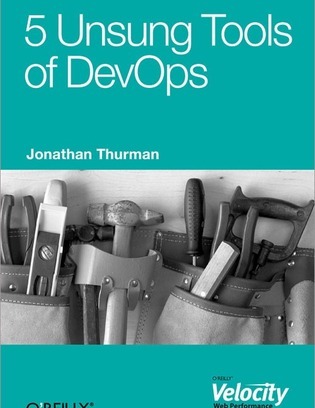 Are you overlooking some of the most valuable DevOps tools?